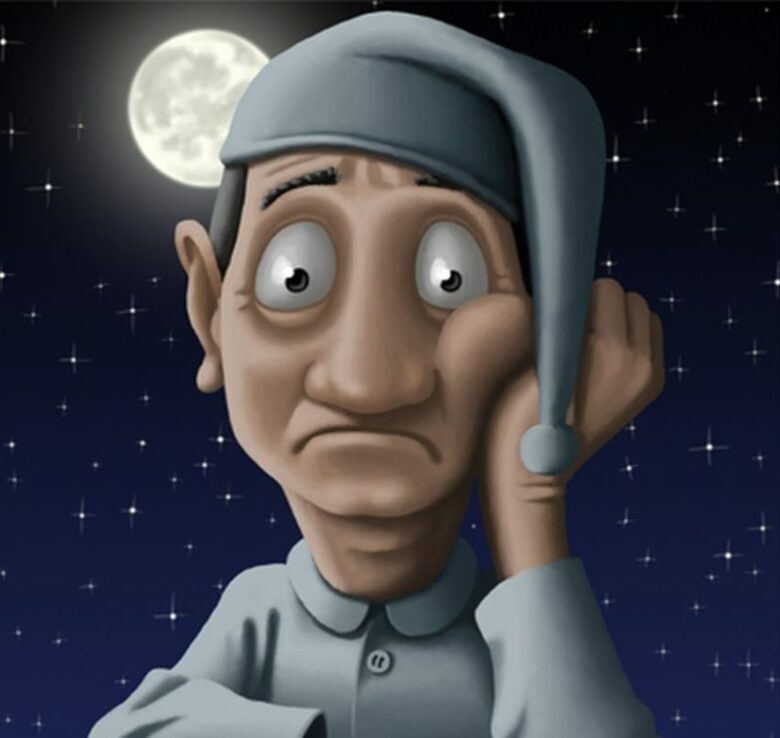 Sleep deprivation can be a real issue as it has negative effects on every aspect of your life. Due to lack of sleep, your productiveness is reduced drastically and you cannot perform well at work. Furthermore, your mood changes and you are cranky all the times and you are making others around you feel desperate as well. Unfortunately, sleep deprivation cannot be fixed with a press of a button and it sometimes requires medical attention. However, there is a lot of things you can do to get a healthy dose of sleep. Eating properly, managing stress and sticking to a bedtime schedule is the foundation. A lot of people turn to supplements to help them sleep and they can be a good solution as well. And we present you 10 supplements which are recommended to use if you are turning and tossing in bed. 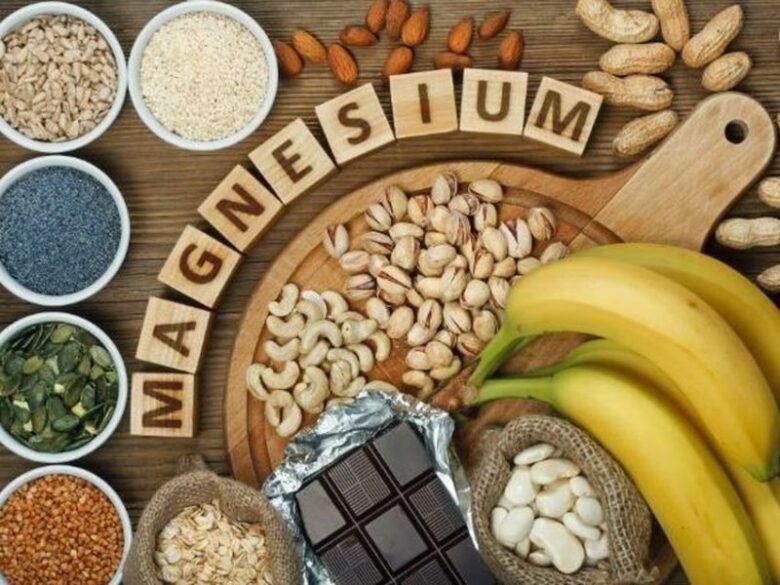 Magnesium has a major role to help you fall asleep and it is often overlooked. About half of adults in the United States are deficient in this macro-mineral without even knowing it, but women are the more endangered group. People with low magnesium levels experience restless sleep and controlling its intake will help you immensely. It is connected with deep restorative sleep, but it can help with insomnia as well. 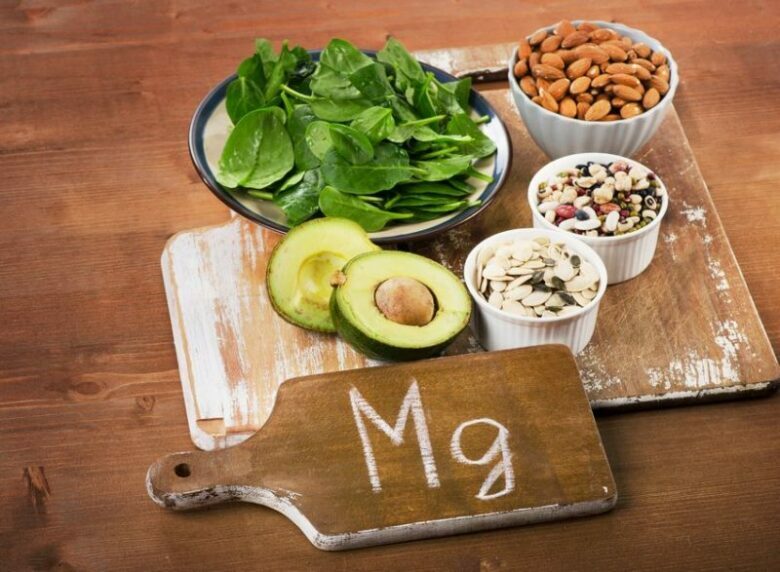 Furthermore, magnesium is advised for mild-to-moderate anxiety and depression. Melatonin is produced naturally by our bodies and it is essential for sleep. It regulates the body’s sleep-wake cycles and it doesn’t work as a sedative. That is why having a schedule is important and you will be able to control (as much as possible) melatonin levels. According to several studies, melatonin will help you fall asleep more easily, and sleep longer, while the overall quality of sleep is improved as well. 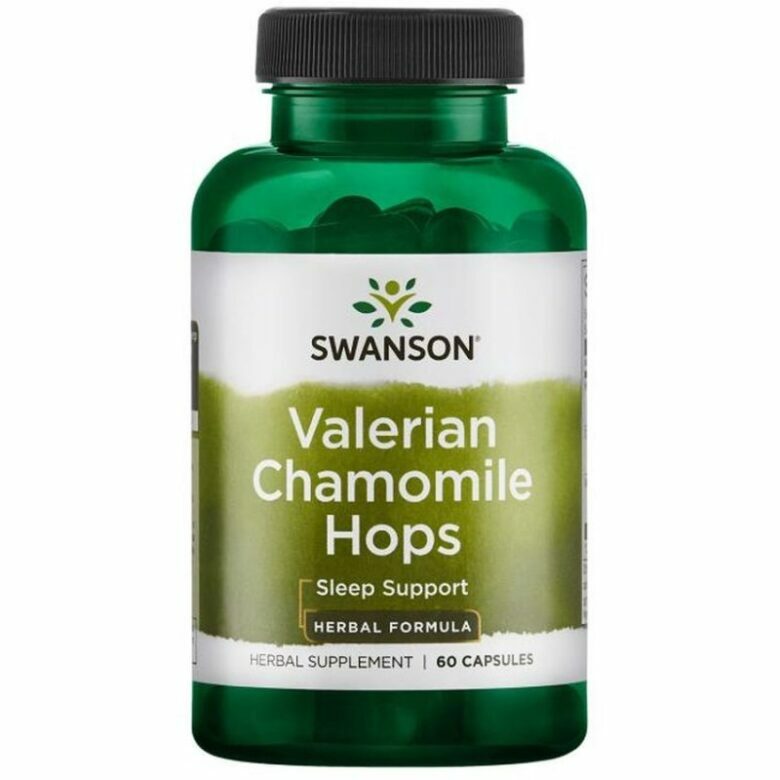 This supplement should be taken 90 minutes before you want to lie down and the good thing is that it can be taken every day. It is advisable for the people with a melatonin deficiency. This is nothing new. 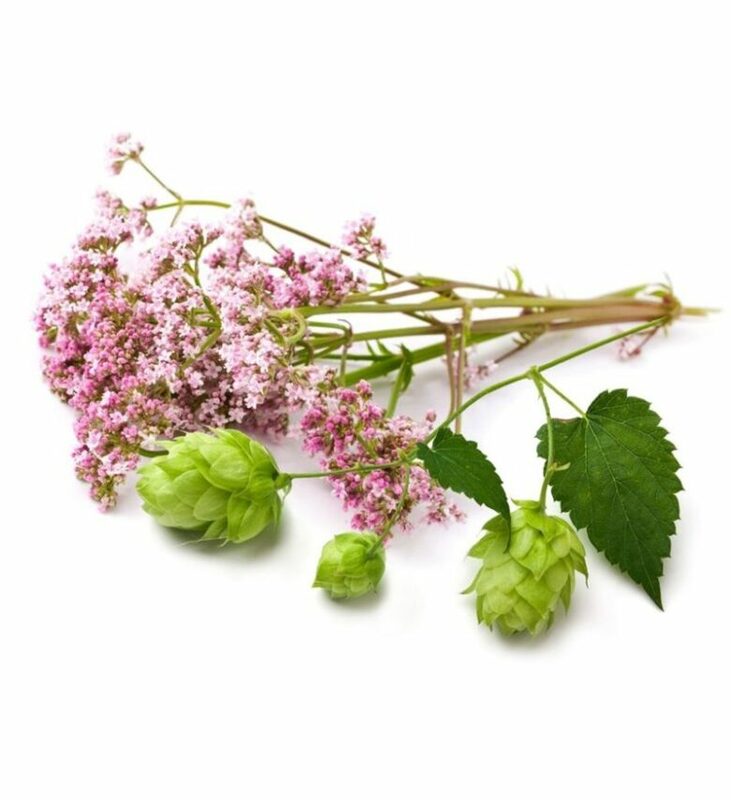 Valerian and hops are often paired up for therapeutic use and they both positively affect your rest time. By joining them together, their efficiency is improved. They have mild sedative effects which will help you fall asleep faster and reduce the symptoms of insomnia. Moreover, they will help you sleep for longer. 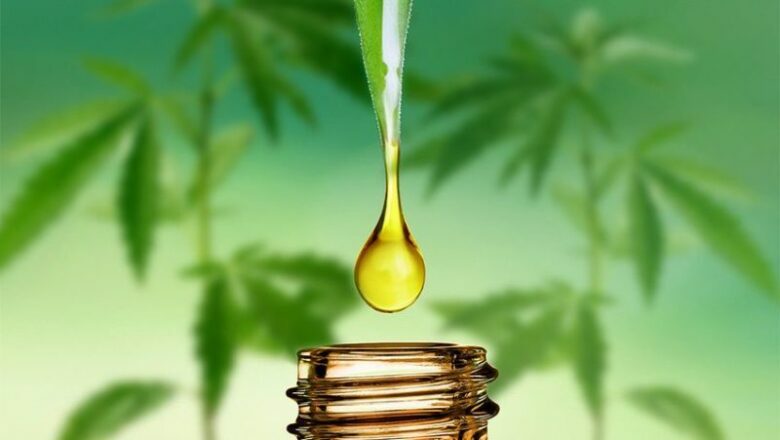 CBD is cannabinoid and it is found in cannabis. As expected, this oil has a lot of benefits in the treatment of pain and disease. 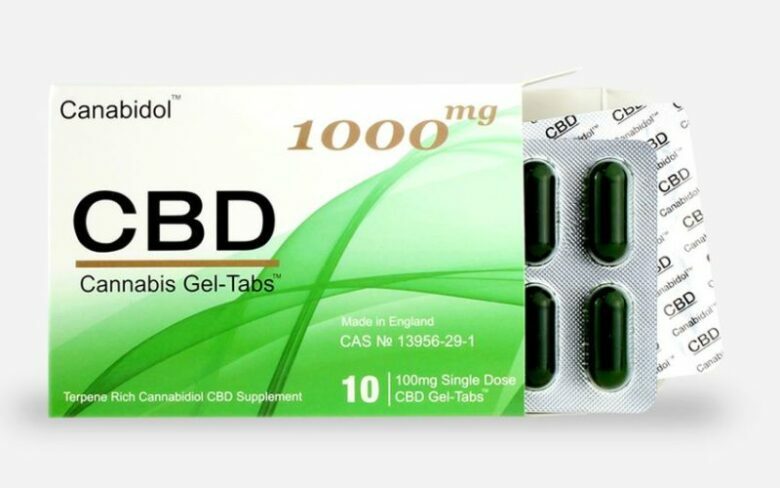 It has caught a lot of attention recently but unlike THC, CDB doesn’t have any mind-altering effects. It is a calming compound that visibly reduces stress. That is not all. CBD is also recommended to people who are fighting with depression, anxiety, and pain. Not to mention that all of these are affecting sleep in a negative way. This herb is a nutrient bomb. 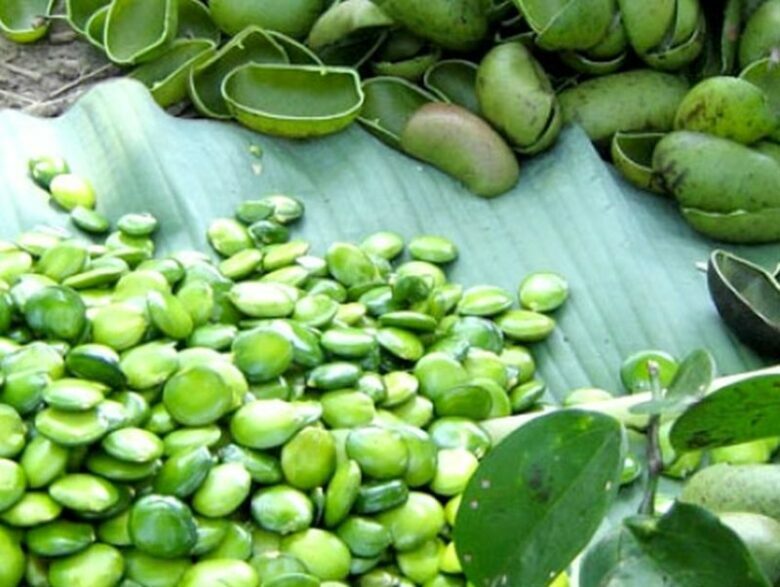 It is used for centuries as a natural remedy for insomnia, pain, anxiety and gastrointestinal problems. This is an efficient supplement especially for those who struggle with sleep deprivation and insomnia. 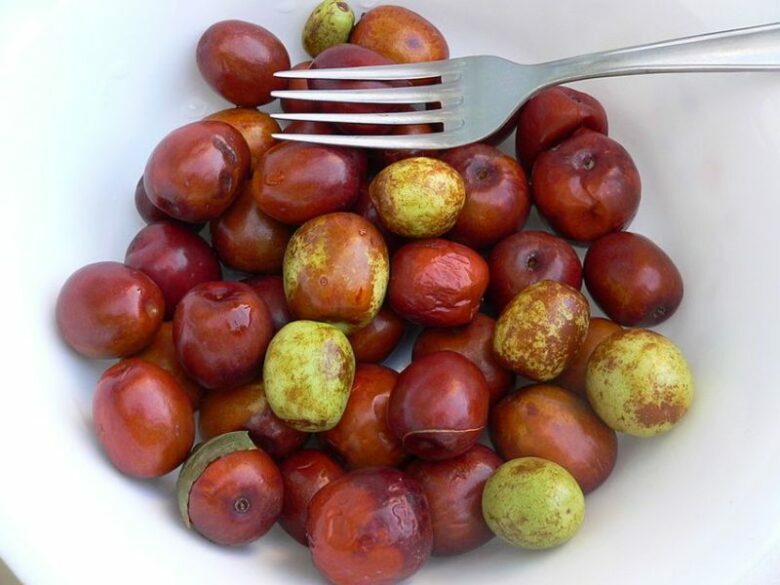 Jujube works in a way to clear your mind and quiet down the neural activity, which is crucial for sleeping. 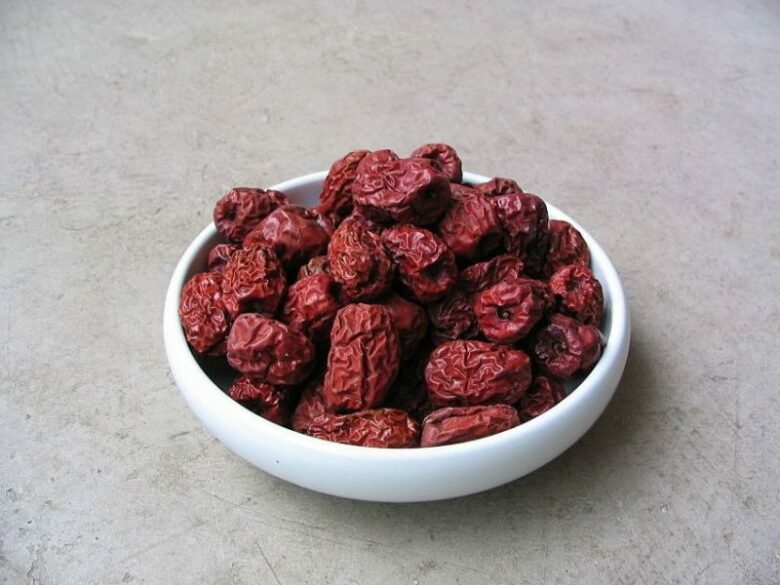 When tested on mice, jujube extended their sleep time and it has the same effect on people, but in corresponding doses, of course. 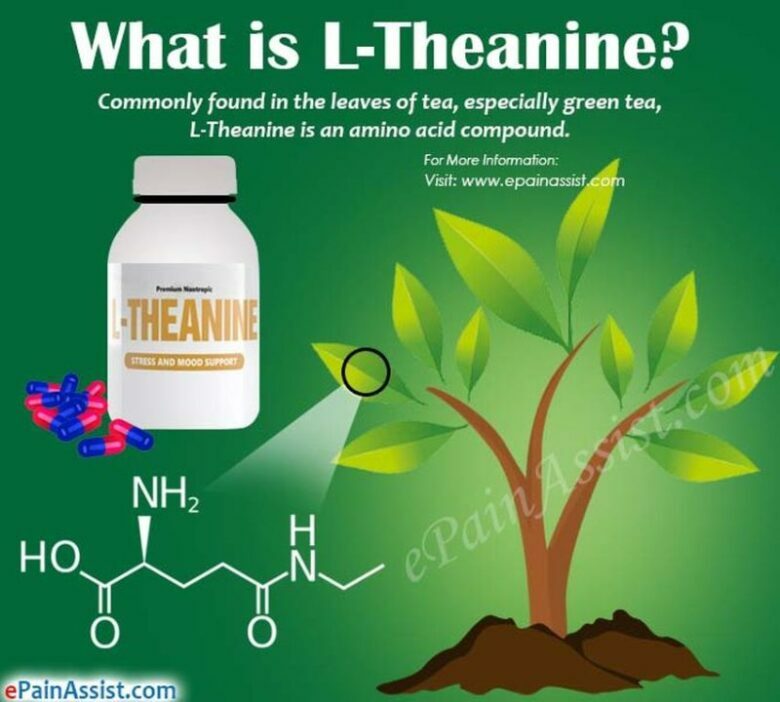 L-theanine is an amino acid found in tea leaves, but it can also be found in some mushroom types. 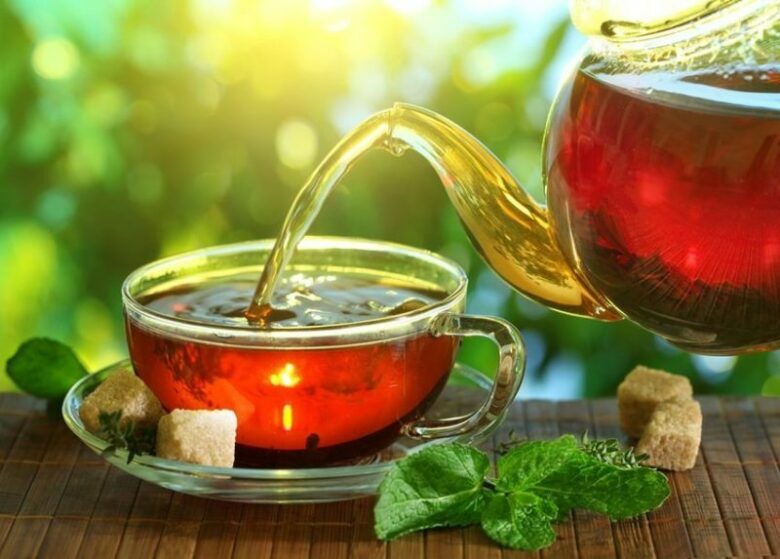 By taking L-theanine, the levels of serotonin, dopamine, and GABA will be increased and these are all related to your emotions, mood, concentration, and alertness. 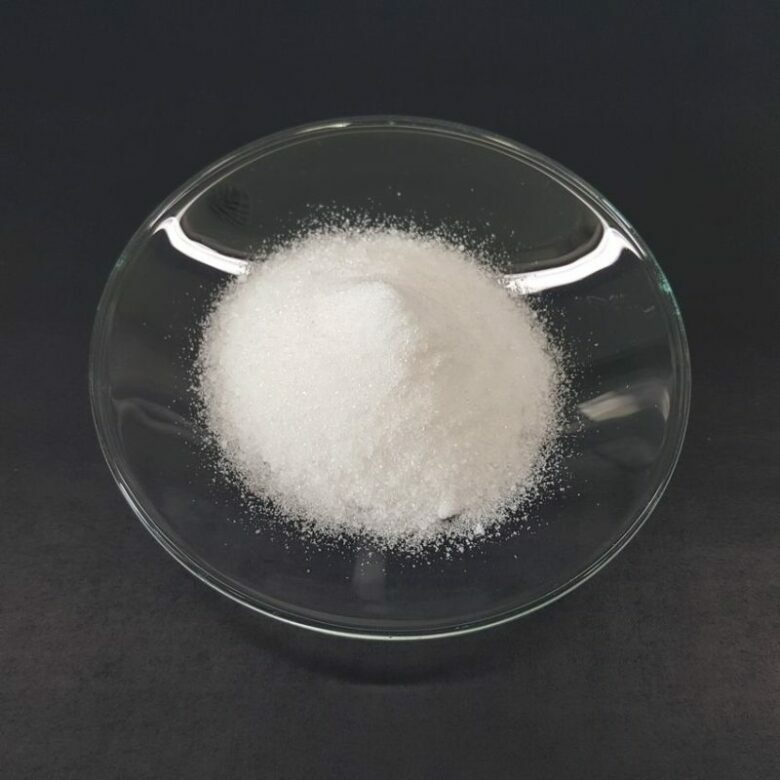 Furthermore, people who take this amino-acid feel calm thanks to its ability to reduce levels of chemicals in the brain that are linked to stress. Furthermore, L-theanine triggers the production of alpha waves in the brain, making you even more relaxed. However, this will also improve your focus and creativity. That is why L-theanine might be best for students who want to be relaxed but also awake and focused while studying. If taken later at night, it will help you fall asleep more quickly. 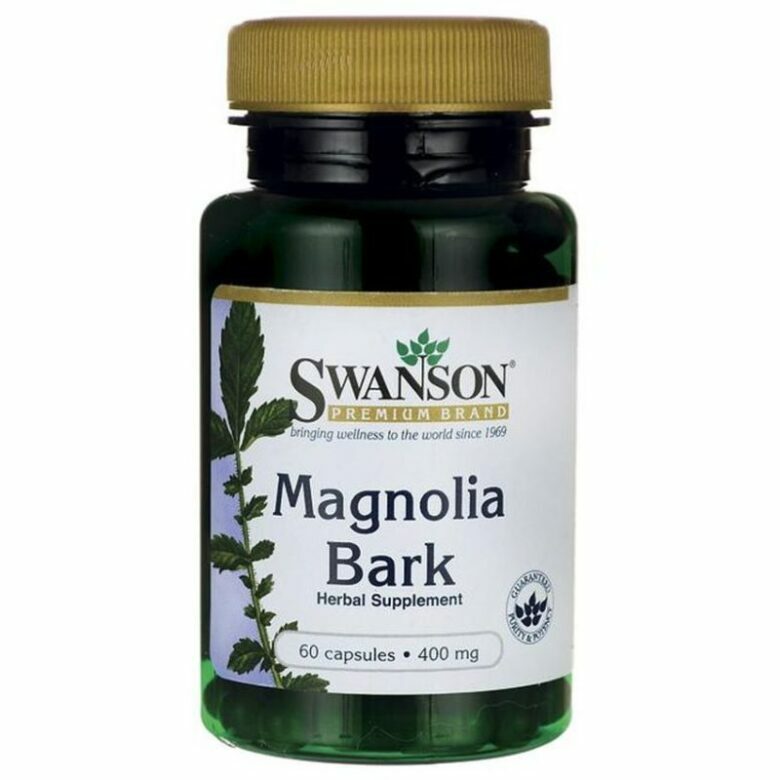 Magnolia bark has been used as a traditional medicine for a long time by generations. Of course, it was used to reduce stress and simultaneously improve sleep. Just like a majority of other substances and medicine on the list, this one also increases GABA activity in the brain. And we have said that GABA is important for helping you sleep. 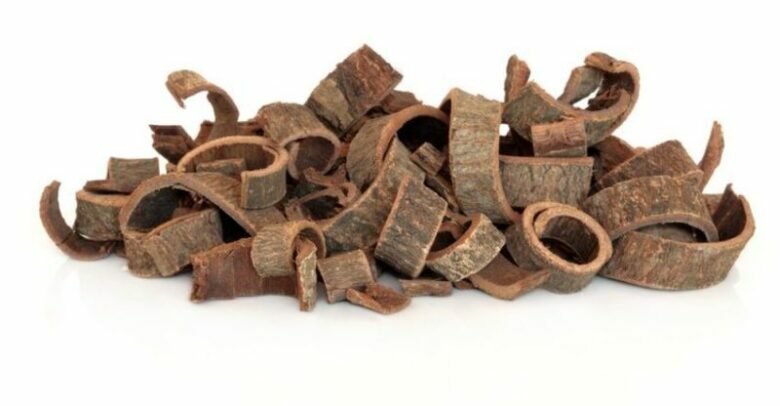 At least one bioactive compound that is found in magnolia bark can expand the time people spend in REM sleep and NREM. Furthermore, falling asleep shouldn’t be as problematic as it was. 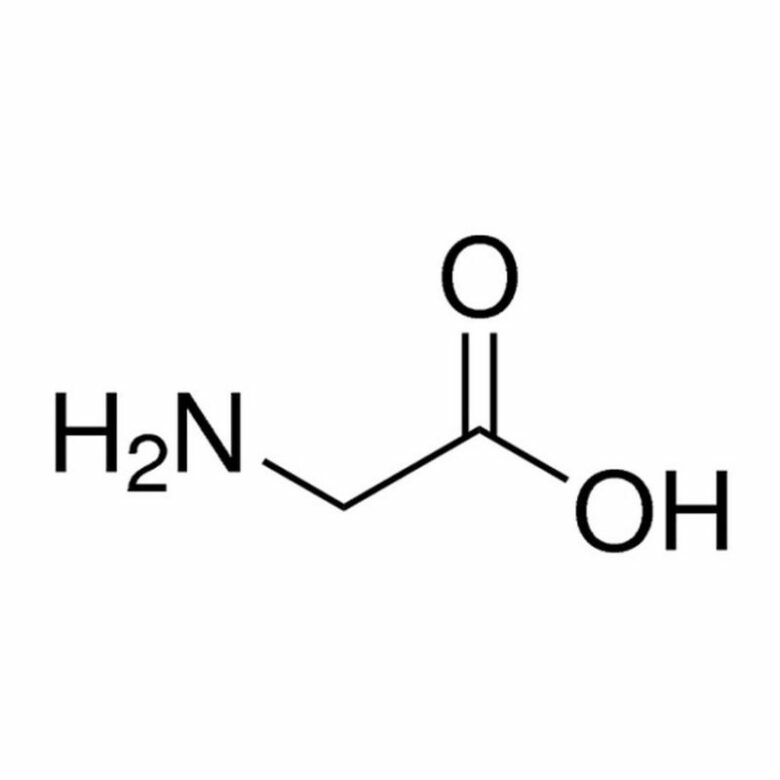 This is another compound our body produces and it is a by-product of the amino acid L-tryptophan, which are absorbed from the food we eat every day. As a supplement, 5-HTP is produced from Griffonia simplicifolia seeds. 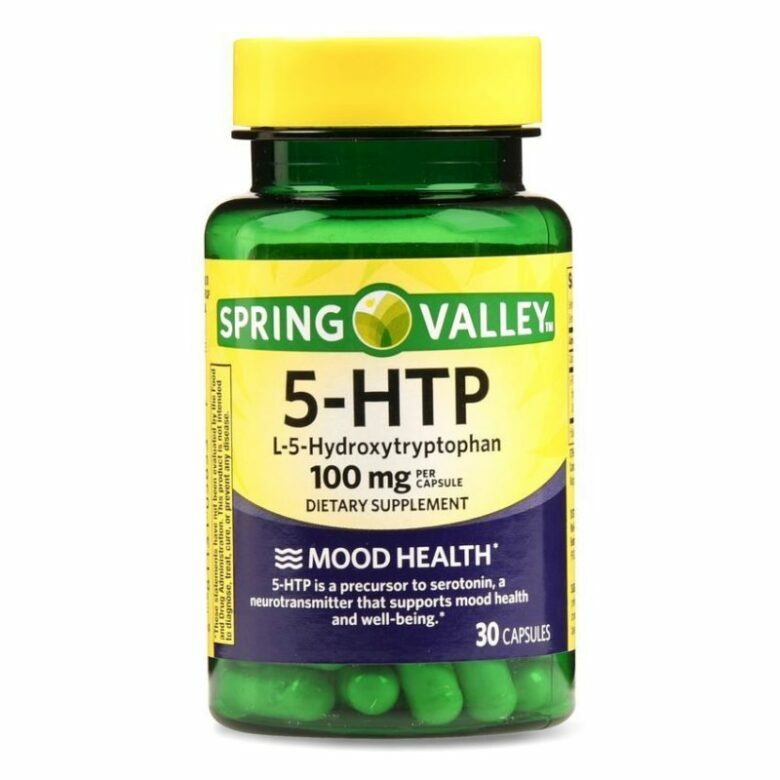 With the intake of 5-HTP, your body will produce more serotonin that regulates mood and sleep-wake cycles. Since it affects serotonin primarily, this compound is indirectly involved with melatonin as well. And for more information about melatonin, return to the top of the article. 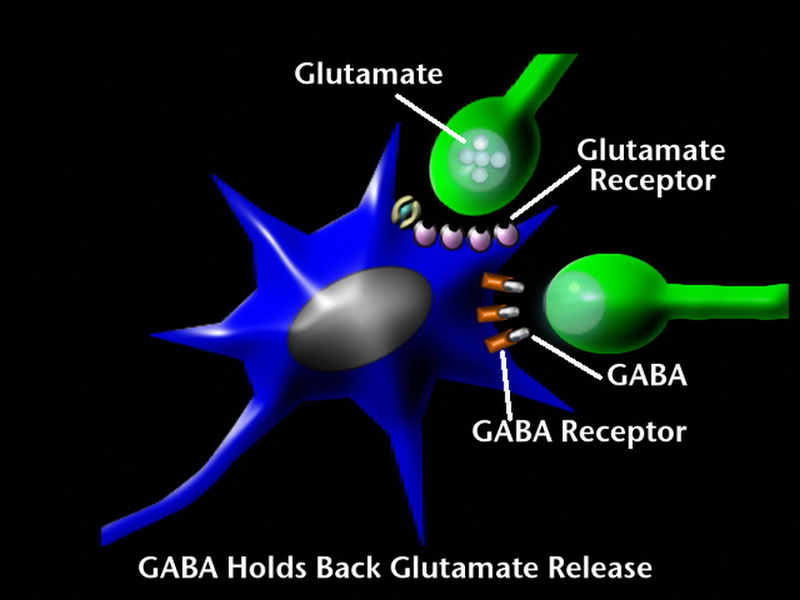 GABA is produced naturally in the brain and this is the substance you have encountered in the article. 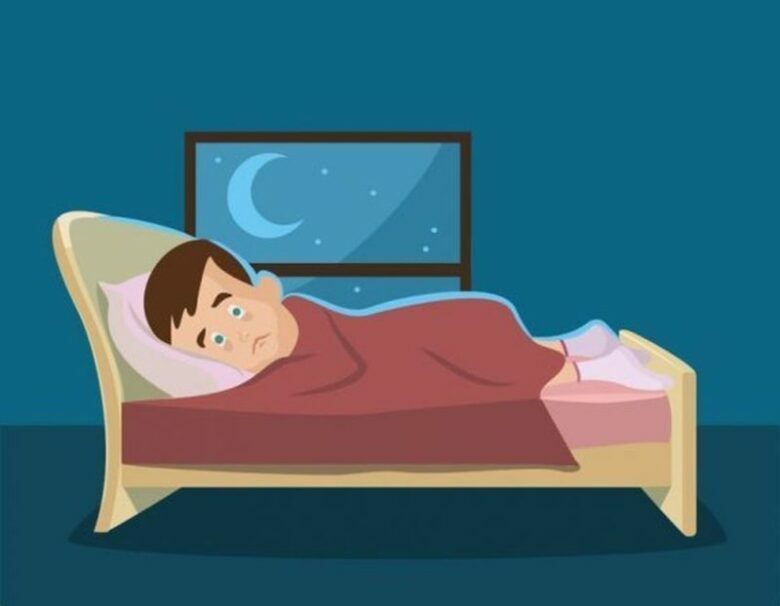 If you don’t know what it is and how it is associated with sleep, you don’t have to worry because we will explain everything. It is a neurotransmitter that slows down your nervous system which makes you more relaxed. 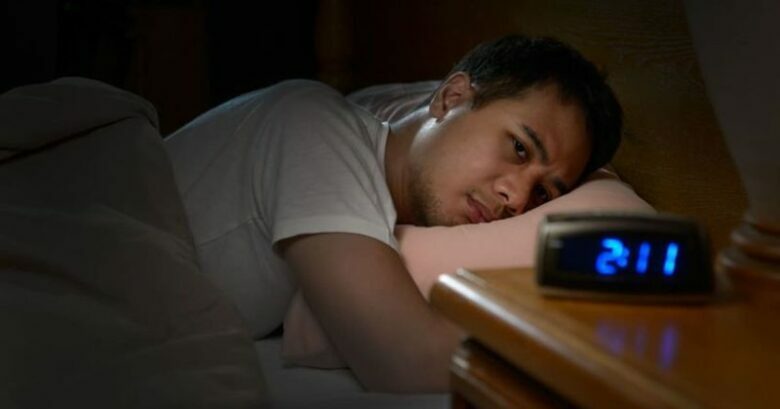 Low GABA activity is connected with insomnia, restless and disrupted sleep, which is important to keep GABA levels. High. We have already given you several substances which influence the levels of GABA in your brain but there are many more that can do so. Also, eating healthy will influence GABA levels. You might not be familiar with it, but this amino acid maintains strength and support in your muscles and bones. Your metabolism is functioning right due to this acid, which is essential for a good night’s sleep. Our bodies do produce glycine and we consume it through food as well. It is found in protein-rich food such as eggs, fish, dairy, meat, and legumes. Glycine will elevate the levels of serotonin, improve sleep quality and fight against insomnia, according to research. With regular use, you will return to the healthy sleep cycle, which is important. Also, the general quality of sleep both in REM and NREM stages will improve significantly. People who struggle with sleep disorders, sleep deprivation, insomnia, restless sleep will hopefully find the supplements mentioned above useful. However, no matter how eager you are to try it out, the best thing would be to consult with your doctor. 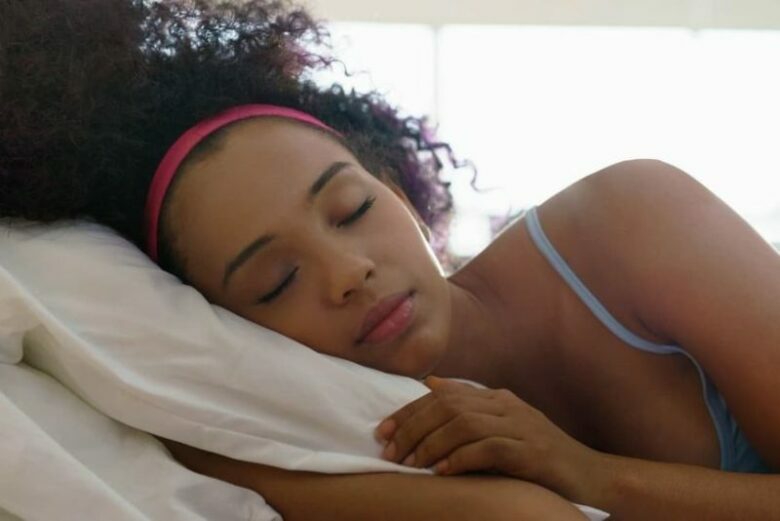 These are not the only substances which will help you with your sleep problems, but they can be quite effective, which is why we have included them on the list. If you have an experience you would like to share, feel free to do so. It is always welcomed to here from someone who has struggled with sleep problems and managed to overcome them. No matter what you decide to use, you need to get your entire life into balance, otherwise, the supplements will not be efficient.